Minister for Foreign Affairs and Trade Promotion Carmelo Abela has underlined Malta’s commitment to forge stronger ties with Turkey. While addressing a Turkey-Malta Business Council Meeting in Istanbul, the minister said trade relations between Malta and Turkey stand on a solid platform, as both countries continue to maintain the steady economic growth experienced in recent years. 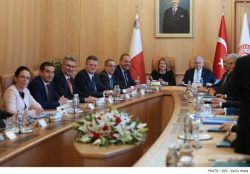 These sectors include the Maltese-Turkish Joint Economic and Trade Commission (JETCO), cooperation in health care and medical science, maritime cooperation as well as collaboration in education. The Turkey-Malta Business Forum, which was organised as part of a state visit to Turkey by President of Malta Marie-Louise Coleiro Preca. Political consultations also focused on Turkey’s EU aspirations. 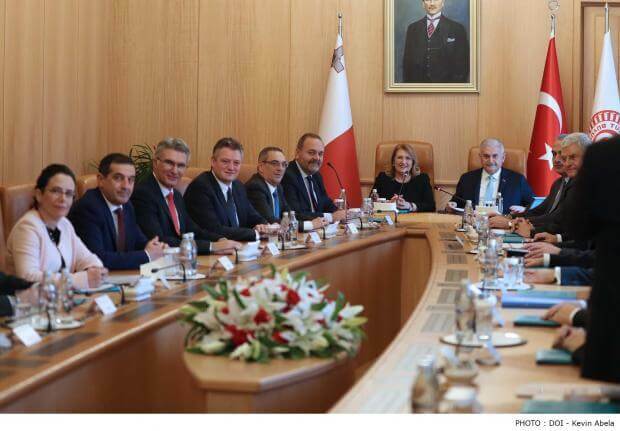 Malta conveyed its long-lasting support for Turkey on its path to align with the EU acquis, based on Malta’s conviction that Turkey is a key partner for the EU. This state visit unfolds a month after the most recent visit to Malta by Minister of Foreign Affairs of Turkey Mevlüt Çavuşoğlu in December 2018, and following several exchanges at the highest levels.